Whether we work at home or away from our homes, the desk space we have is our opportunity to create a sanctuary of welcome and productivity. And as with most decorating and style projects, it takes time to find what works best for our individual approach, our needs, our job demands, etc. Case in point, it wasn’t until this past late December and early January that I realized my office space wasn’t working as well as it could, so! I moved my office to another room and completely reimagined my desktop space. In the coming months I will show more of the room, but today I’d like to share with you what I have found to be helpful changes for both my productivity (organization, quality task completion, etc.) as well as creating a space I love to work in each day. Having desktop space to complete our work well is a must. No matter how many tools, tech gadgets, planners, or other necessary items we need at-the-ready, there needs to be space to complete our tasks, even if that task is to have breathing space to think clearly. I recently purchased the gilded file holder from CB2 (see below), and could not be more happy with my purchase. Very sturdy and fitting with my decor aesthetic (black is also available), it was precisely what I was looking for and needed because as much as I want to have nearly nothing on my desktop, that wouldn’t contribute to an efficient workspace for my work demands. 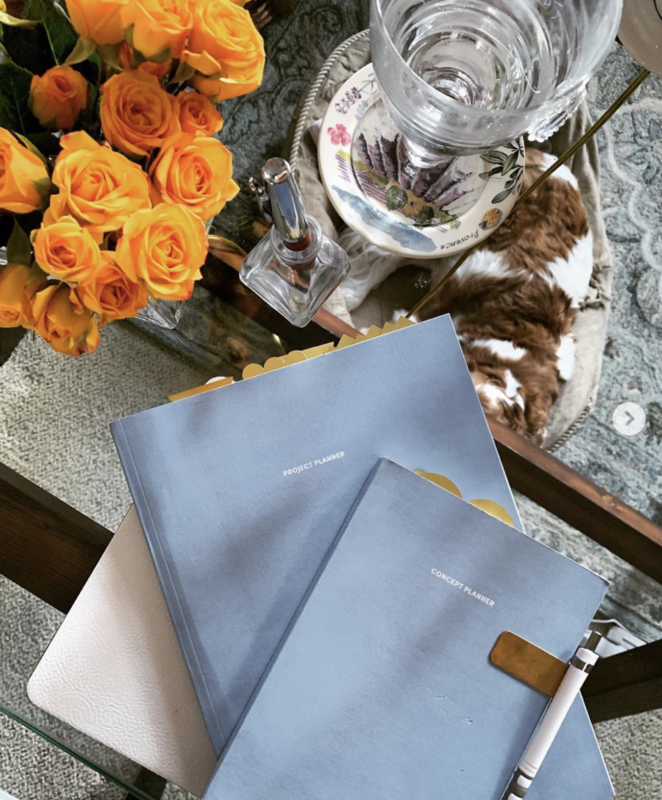 Having my two planners (work and personal) within arm’s reach, as well as other items that I need to tend to soon and don’t want to forget, placing them in this file holder prevents piles from accumulating and frees up more space on the desktop. Having a cup of tea or a glass of water on my desk while I work is another must-have in order to feel comfortable and capable to work for as long as necessary. 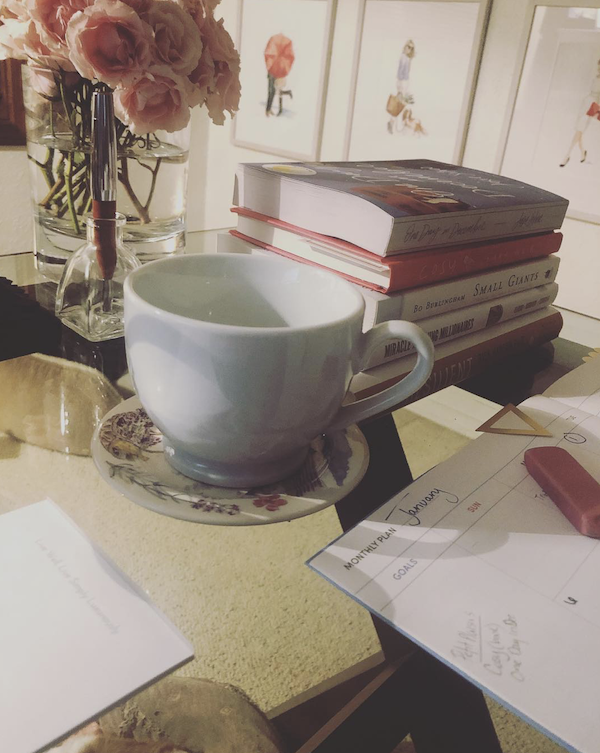 So for the past few years I have been looking for the perfect coaster that would work for both, and it was when I was touring Les Jardins de Villandry this summer in France that I found exactly what my desktop needed. A simple, but celebratory find. The funny detail is that, yes, I found a Provence coaster in the Loire Valley, but since I had just returned from a two-week vacation in Provence, I knew it was calling my name. Each desktop will be unique to the tasks we need to tend to, so by keeping only what we use on a daily basis, we are again clearing the desktop and also ensuring we are prepared to do the work we need to do well. With additional supplies, and tools that are used from-time-to-time, keep them nearby in storage. Ideas for necessary tools/utensils: quality pens and pencils, highlighters, post-its, lip balm, tech chargers, notepad, keyboard, coaster and planners. Work dependent, have a basket near your desk to rid the desk of recyclables (paper, etc.) and other no-longer-needed items. There are some beautiful baskets available in many different sizes to enable your office to look aesthetically pleasing no matter where you look. The goal: practical and beautiful. I picked up this small woven palm basket from The Citizenry to serve as my recyclable basket, and I also considered these washable paper ones from Uashmama. I have made the mistake of placing a desk lamp on my desk (that I loved), but which was never used and actually took up more space than was smart. Recently, as seen in the above picture (#1), I have added a tall table lamp that has a less intrusive base. The light is ideal for my preference, and it illuminates the entire area I need to see and work in. One necessary detail that was missing from my previous office space was immediate access to shelves that held books that I use for research and reference, my printer, my business documents and files, all close by so I didn’t need to get up each time. Learning and applying the lesson, I now have a shelf to the left of my desk that shelves my books, inventory and a lovely French candle that I light to create a beckoning work space. Additionally, behind my desk, I have a shelf for my printer, business supplies and less often used tools or supplies. Having all of these details within arm’s reach has made the office work far more efficiently and perhaps even more importantly, create a space that is far more enjoyable to work within. 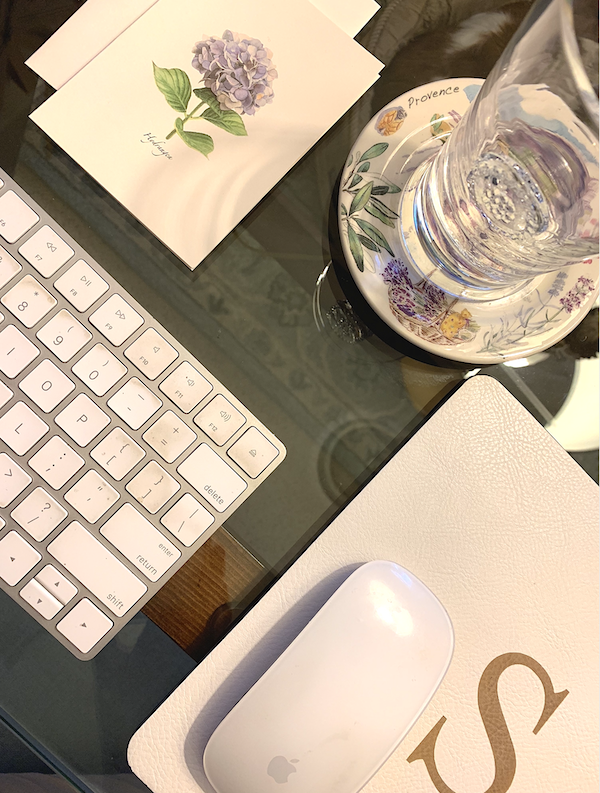 Having simply a simple bud vase to welcome a touch of Mother Nature to my work space no matter what time of year is a breath of fresh air and always brings a smile to my face. 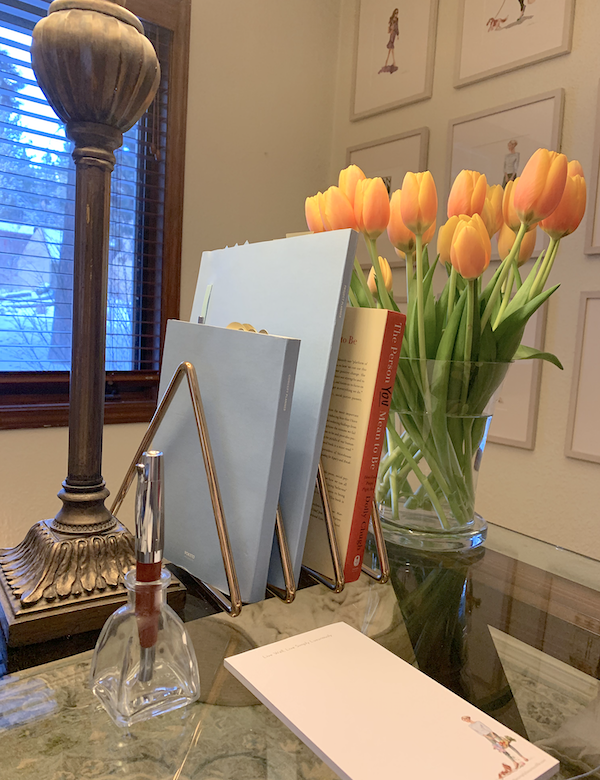 If I have more space, as I now do with my desktop organization in my new office space (the desk size is the same; however, I am just now discovering how to be more efficient), I have a small vase for a bouquet of flowers. It is placed at the end of the desk where it would be harder to reach items I need, and thus is out of the way. Where we position our desks is important and does make a difference in the quality of work we complete. As with each of the items above, your choice will be unique based on how you work best. Perhaps you do need to face a wall either because of space or because you do not want to be distracted and therefore, have a lovely photo or painting you can look at while you work. For me, I need to be able to see outside, so my desk is placed in the back third of my office, enabling me to see outside and watch the squirrels, birds (the quail always make me giggle as they scuttle across the yard) as well as the neighborhood of walkers and garden lovers going about their day outdoors. Wherever you place your desk and thus whatever your vantage point, make the decision thoughtfully, as you know what will best keep you focused, but also fuel you to continue until each task is complete. The hunt for the perfect chair will often take time as we need to find a chair that fits our body type, our height and most importantly, be comfortable enough to sit in for more than a few hours without encouraging bad posture. In the past, I sat in a wooden banker’s chair which swiveled and was on wheels which in theory was very helpful, but not having any cushion and with the capability to lean back was not helpful for a variety of reasons. Don’t worry, I have not gotten rid of this chair as I have had it for decades and love it, but it is no longer serving as an office chair (although, I did find this leather bankers chair that may be the perfect solution). Instead, I found a pair of tufted low-armed chairs that fit my body to a “T”, and they weren’t too expensive as I found them on sale after the holidays. 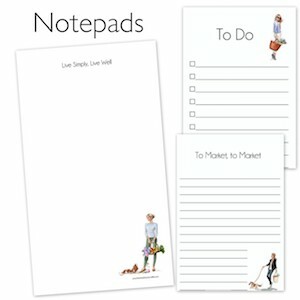 Getting to know ourselves in life, and in today’s post’s case, in work, enables us to enjoy both the want-to-dos as well as the have-to-dos far more, and when we feel confident that we are doing our best, capturing all of the ideas that want to be captured as well as tending to tasks in a timely manner, we sleep better, we can leave the office feeling good about what we have accomplished and clear about what we want to complete the next day, all the while looking forward to returning to a space we lovingly curated for ourselves. Thank you for the inspiration, Shannon! It’s a lovely space you have created for yourself. I will start working on my own office space today. HI Shannon. May I ask where you got the pen and glass holder. That is very attractive. I have a fountain pen in my Amazon cart that I’m thinking of purchasing and really liked the holder you have. That’s for this timely post, as my office at work needs a makeover. I look forward to the rest of the pictures of your new office space. Funny story – it’s a bud vase my mother let me have as she had multiples. It works perfectly! My fountain pen was purchased in France during my travels, but I actually think it’s German. I love having a special pen for signing books, cards, etc. Well, I’ll look for a bud vase instead. Great idea, and all the more special for you! Thanks for your prompt rely, Shannon. Hope you are well. 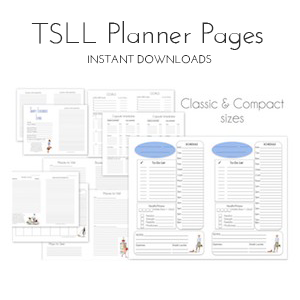 I really like the project and concept planner. Where did you get those? 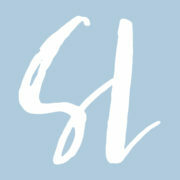 I’m thrilled to have discovered your website! This post is timely for me, as I’m in the process of updating my office. I was touched by your mention of your Provencale coaster. I have one on my desk that brings me sweet memories every day! I love this type of post from you Shannon! One additional tip for the virtual clutter: add items to your browser “reading list.” Handy for when you have time later but not in the moment. love checking into your site each and every day….love this “office space/desk space” piece. Wondering if you have researched/ advised on good standard furniture? sofas, accent chairs, chairs that function well in casual rooms yet pleasing to the eye? I love your style, so any insight would be appreciated….. Thank you for stopping regularly Mary. 😊 When I come across brands and styles I do share. There is a company whose name is not coming to my mind at the moment, but I recently found them and love there furniture. I will be sure to share when I remember. 🙂 Thank you for your inquiry. I love the idea of repurposing a bud vase for a pen holder. I reuse small square glass containers that held candles as brush and pencil holders. BTW, I’m enjoying your books very much.